Usually, the roundover bit is used to create that smooth finish on a curved edge. It is also utilized to create a more defined effect on the smoothed edge and make it more durable. Meanwhile, using this tool could be both tricky and difficult for beginners. 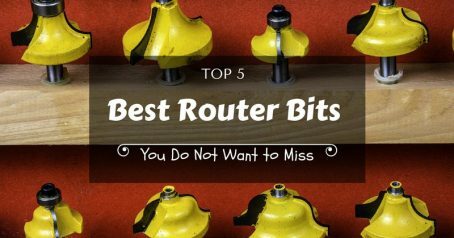 Like learning any new skill, using a round over router bit could be intimidating initially. So, it is easier to know how to be able to use it, a brief description on its purpose and design is discussed in this article. 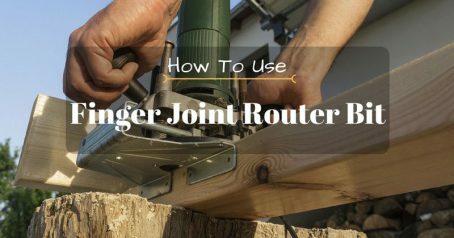 Before getting on understanding how to use a roundover router bit, it is best that to know what it is and what it is for. 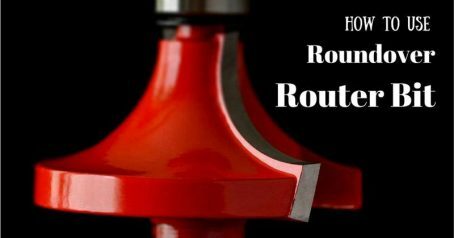 Popularly known for its versatility and portability, the round over router bit has always been a worthy purchase by woodworkers. Apart from creating that rounded edge, it can be used for a variety of reasons. It can be used to cut a wide array of woodworking joints that ranges from the dovetail to dado and rabbet. Moreover, it helps trim rout hinge mortises, veneers and laminates. If you have trouble shaping decorative edges, this is the right tool to use. 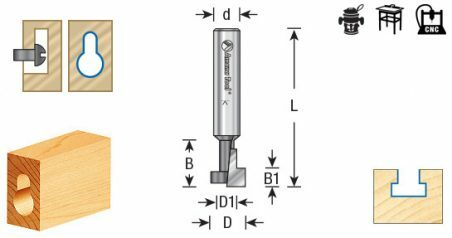 Given that there are different uses of the router bit, you can find this tool in diverse shapes and sizes. 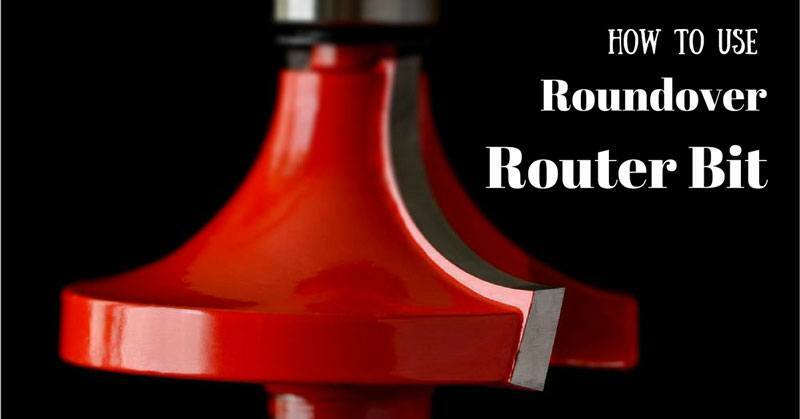 With that said, one of the known choices for getting a router bit is the roundover. Also known as the rounding over-bit, its main use is to round over sharp edge. It can be used on tabletops, shelves, kitchen countertops, chair arms and even cabinets. 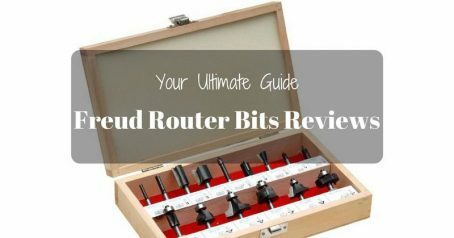 You can distinguish the roundover bit with other kinds of router bits through its unique look. To control the width of the cut, it is specifically designed that the bit is fitted with a ball-bearing pilot. 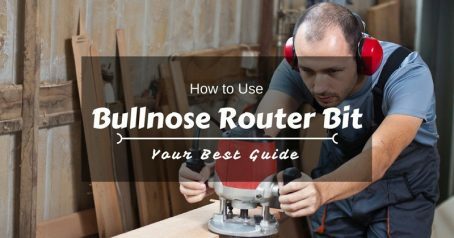 To control the cutting depth, the router base would just have to be adjusted. Round over bits can be purchased online, on your local hardware store or a specialized woodworker store. Considered to be the most common router bit that woodworkers need, round over bit is an essential. 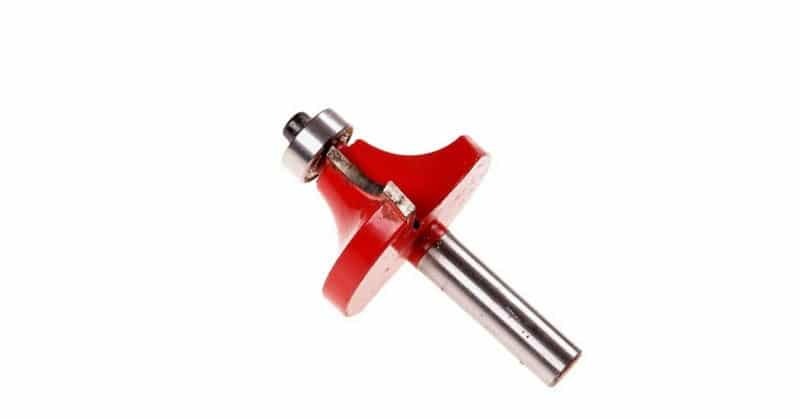 To break the sharp edge left by saws, this router bit is employed on most cabinets and furniture that we have. Due to the benefits that a rounded edge provides to a project, it has been well-loved by woodworkers. It has been a surefire tool to eliminate sharp corners on any project. 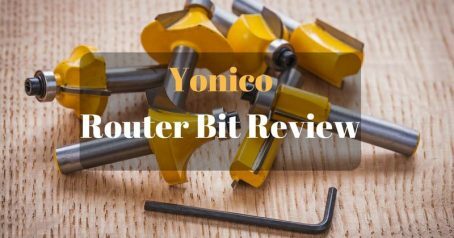 The first thing to consider in using roundover router bits is to ensure that you match accordingly the router bit to whatever project that you are working on. You would only be able to do this once you have read and understood the woodworking plan laid out for the project. A woodworking plan will tell you what specific radius you would need to work on. In contrast, the plan will tell you to round over the edge on a particular radius. Regardless of how it is specified in the plan, you would just have to follow through what is the expected end-result. Speaking of radius, always remember that manufacturers classify round over bits based on size designation. For instance, a ¼ inch round over bit cuts a ¼ inch radius and so forth. Usually, there is a standard size needed based on the project that is worked on. 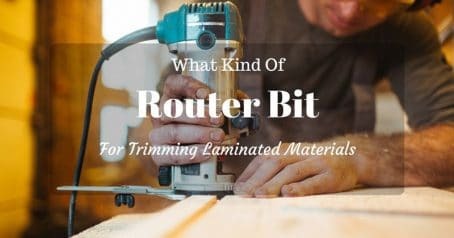 Once the round over bit is inserted in a collet of a router, you would just have to adjust the bit into a way that the concave cutting edge is aligned with the router base or the surface of the router table. To check your adjustment, you can utilize a flat block of wood. Thereafter, test the cut on scrap stock. This is done before you cut on your workpiece. An incomplete radius is made when the bit does not extend far enough. On the other hand, if the bit extends too far, then a fillet or slight ridge is created. A fillet can be provided on the project or disregarded. This is all based on what the project requires. If it is needed, continue to extend the bit slightly to create a well-defined fillet. Loosen the setscrew atop the bearing with a hex wrench to change bearings. Through a smaller pilot bearing, a round over bit could cut a beaded edge. Also, the edge bits on the ball bearing help on moving along the edge of the wood. Check your woodworking plan from time to time to track down your progress. It is important to verify regularly on what part of the task you are already working on. This is to prevent wastage of any piece of wood and to be guided along with the procedure. 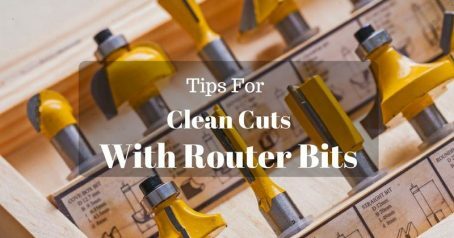 Working like a knife, the round over router bit provides a softer look on the wood that it is being used on.You can use the round over bit for a number of purposes. Refer to the manufacturer’s manual for any further instructions. Before undergoing any type of procedure like the one mentioned above, do not forget to wear safety goggles and a dust mask to protect you from flying debris. Although, there are some routers that go along with a protective guard. Apart from safety, keep in mind to know what tool to use by reading through the woodworking plan. Be careful in following through the instructions stipulated in the plan. Understand what goal you would want to achieve in doing the workpiece. Also, know foremost how to go about such tools included in the plan like the round over router bit. Keep your manufacturer’s manual handy just in case. 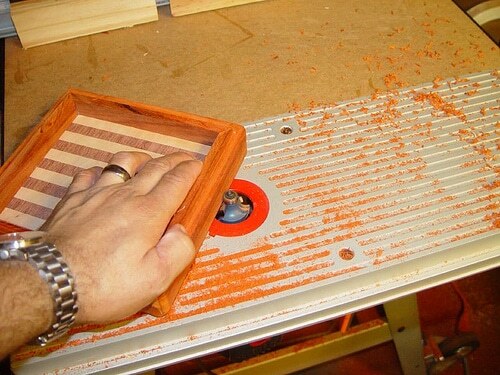 If there needs to be more clarification in using a roundover bit, you can check with a woodworking expert. Please let us know what you think about the topic discussed. Comment below on how what experiences you have had with using round over bits.